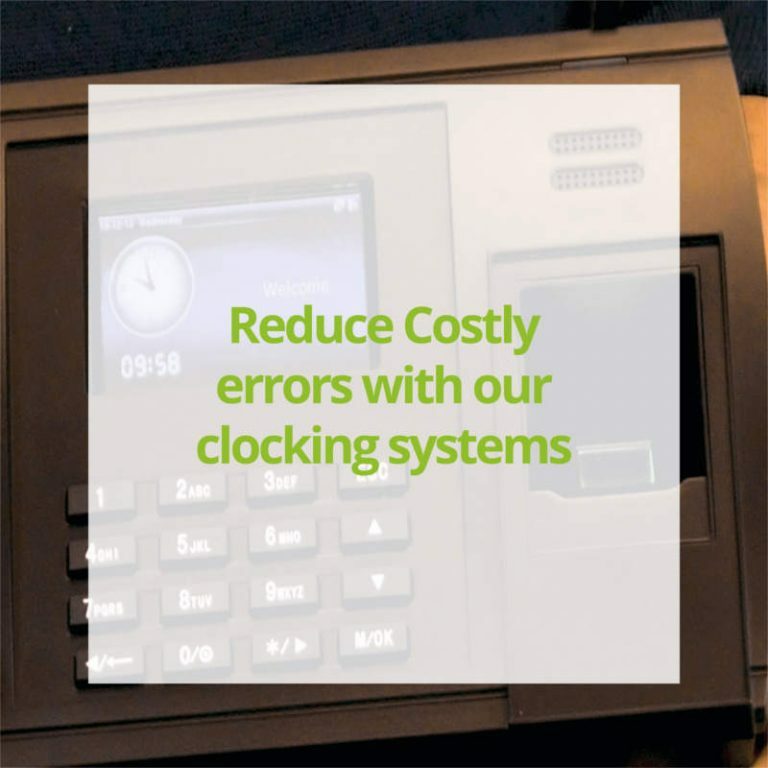 What are the advantages of a time clock attendance system? 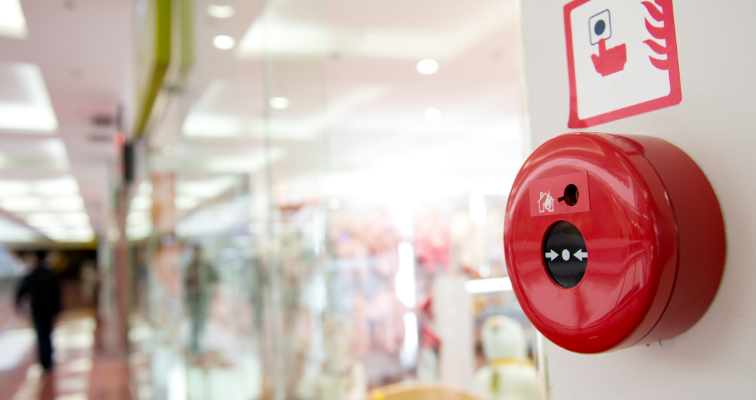 Why is it important to have a fire roll call management system? 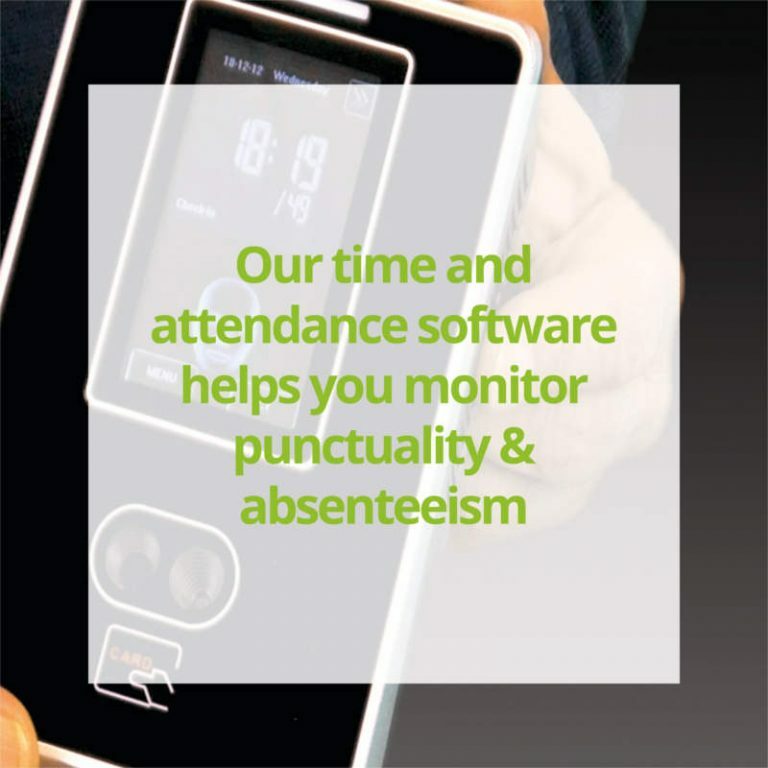 What is the main function a company should look for in a time and attendance system? 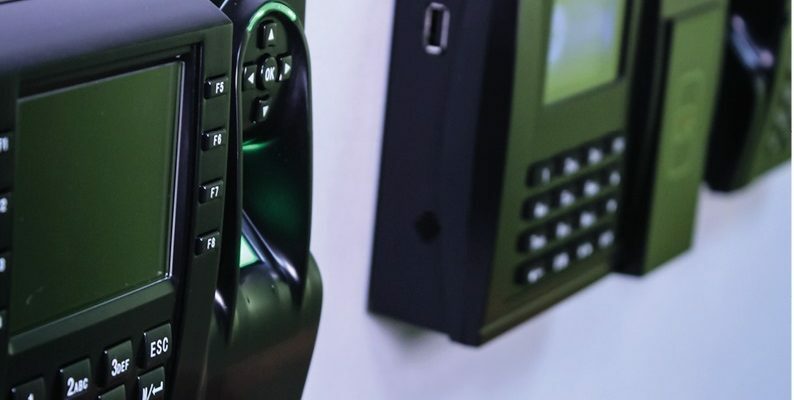 How does biometric technology affect time and attendance? 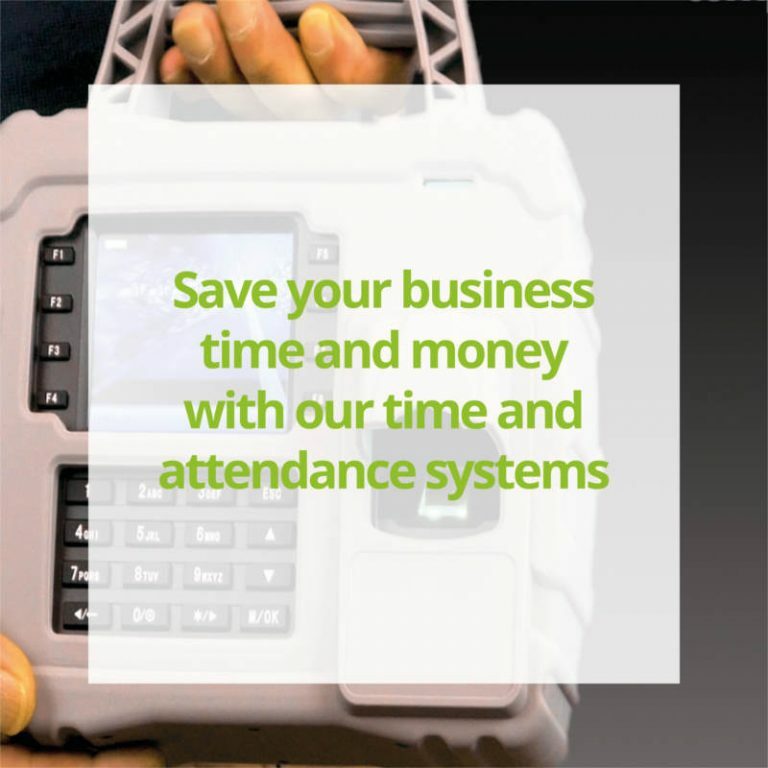 How does your Time And Attendance System provide a solution?